A doorbell may seem like a simple device, but a functioning system is important for any home. 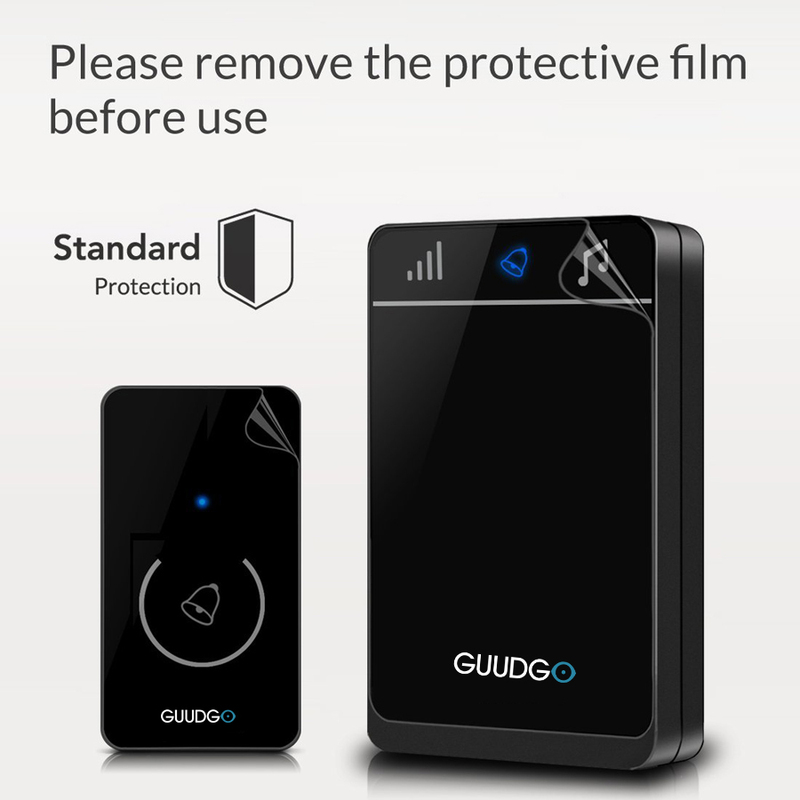 Not only does it notify you when guests have arrived, but it can also help keep you and your family safe. For your convenience, we provide the hardware needed for a quick installation. Use the double-sided sticker for temporary hanging, or use the anchors and screws for a long-lasting hold. 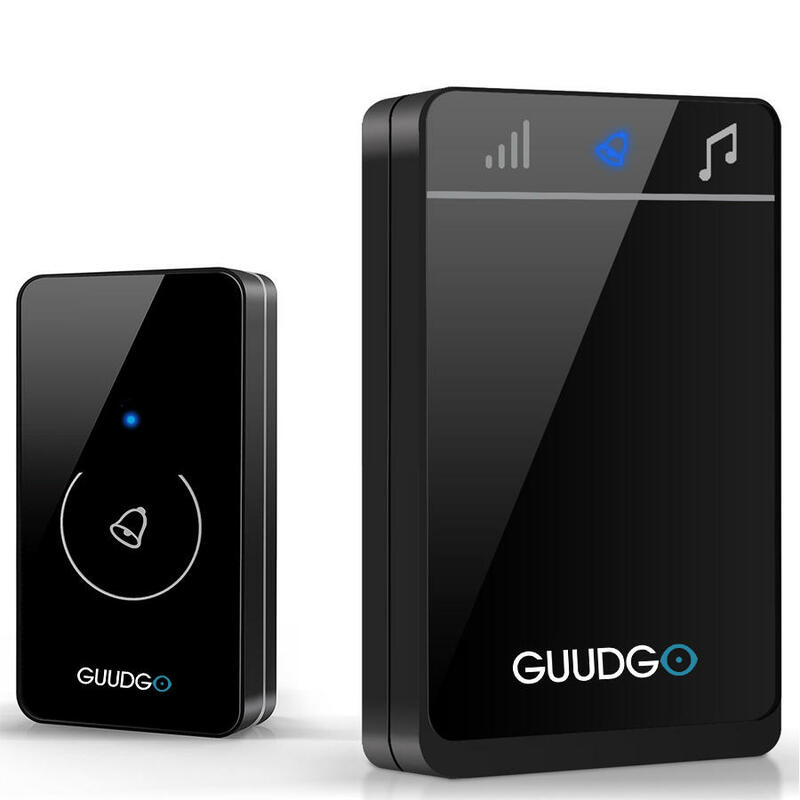 As an industry leader, Guudgo is committed to providing practical, premium products!